Study Tibetan KuNye Massage from home. Learn From Renown Tibetan Doctors. COURSE AVAILABLE IN 2018. Learn to perform the most popular Eastern massage technique, Traditional Thai massage, and comprehend the basic concepts of Traditional Thai Medicine. Do you want to be informed when it is out? Learn to perform the complete Indian Head massage Champi, comprehend its origins in the Ayurveda medicine, master its benefits and indications, etc. while earning 6 CE credits! 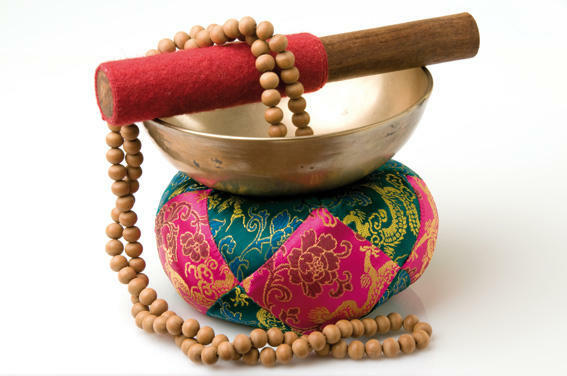 We offer singing bowl sets for Tibetan Singing bowl massage, any other type of sound healing, meditation, etc. Our singing bowls are hand-made in Nepal and of the highest quality, and we send them to your doorstep. You get up to 50% discount on our Tibetan Singing Bowl Massage online course when buying a singing bowl set from us. Learn to perform up to 6 Tibetan Singing Bowl Massage sessions, comprehend the energy theory of Tibetan Medicine, become familiar with the effects of sound massage, etc. You get up to 50% discount on the course price when buying a singing bowls set from us. Learn the Ayurvedic Abhyanga massage, comprehend and put into practice the Ayurveda philosophy and medicine, learn from Ayurvedic doctors, etc. 14 CE credits. OUT NOW! Learn to perform the complete KuNye massage, get an insight into the holistic view on human health characteristic for Tibetan Medicine, learn to implement it in your massage practice/Spa, etc. You will receive 20 CE Credits. Out Now!